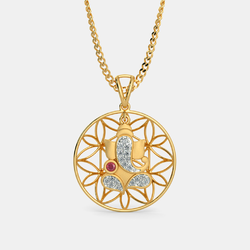 Manufacturer of a wide range of products which include 925 sterling silver anklets and god photo locket. 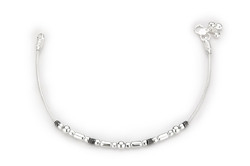 Supported by skilled workers, we are indulged in offering a broad collection of 925 Sterling Silver Anklets. We are deal in this God Photo Locket.